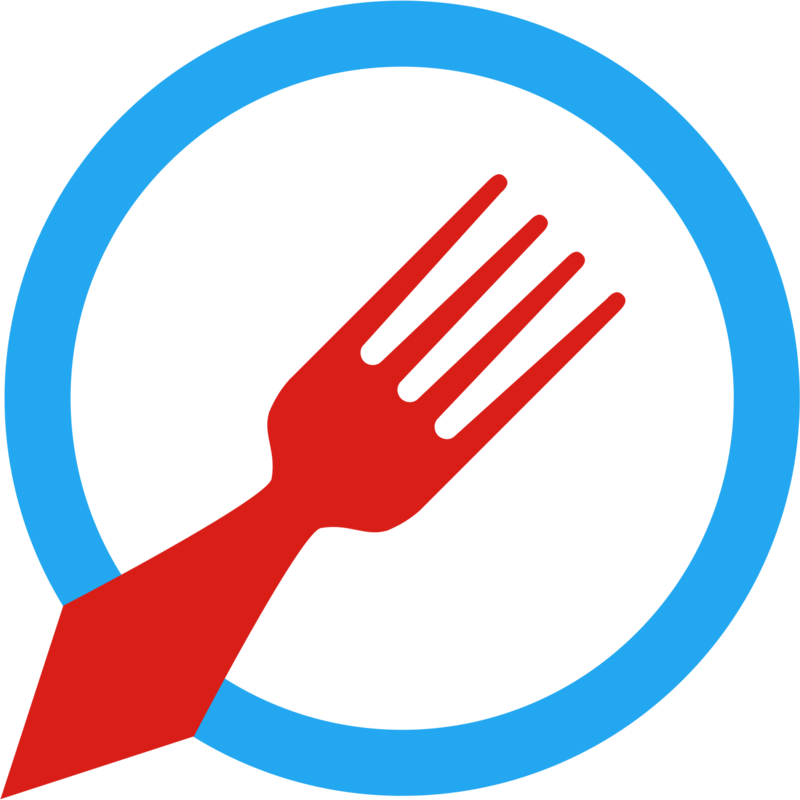 Tastemaker - Find the newest Chicago restaurants. Chat about what was good. Find the newest Chicago restaurants and bars. Chat about what was good. Plan your next foodie adventure.